1. 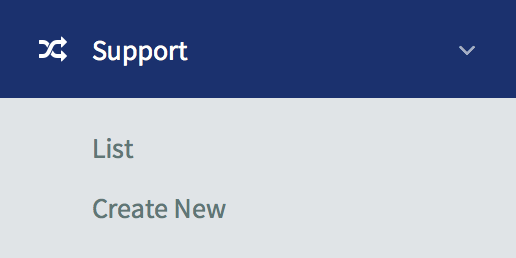 Go to the Support menu, click on the “List” submenu. 5. A notification pop up will appear to confirm that your feedback is submitted. 1. You can also attach image in your reply. 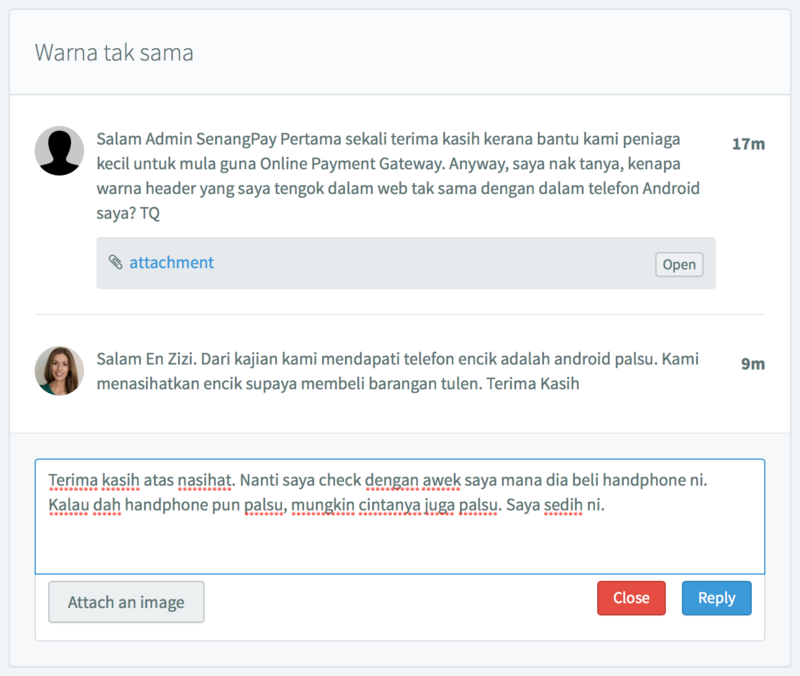 Click here to read on how to attach image in feedback.